KAMPALA – The chairperson of Makerere University Academic Staff Association (MUASA), Dr Deus Kamunyu, has described as vague the letter suspending him from the university. 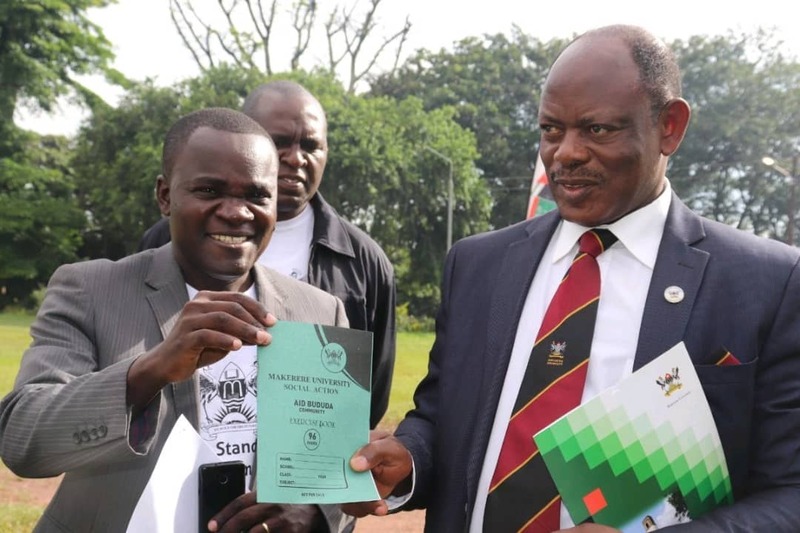 Makerere University Vice-Chancellor Prof Barnabas Nawangwe on January 17 suspended Dr Kamunyu, accusing him of, among others, inciting his colleagues to strike and undermining the university administration by using abusive language. But Dr Kamunyu said that the letter portrays him as a criminal, which he said is against the law. “Yesterday in the morning hours, I received electronic news of my suspension letter from Makerere University as a Lecturer in the Department of Forestry, Biodiversity and Tourism,” he said in a statement issued on Saturday. “You may also have realized that the letter suspending me was very vague, harsh, in bad faith and against all laws of this country. It even undermines my rights as a citizen to have access to my official home, public buildings and related services. The Letter unfairly portrays me as a criminal, but you know me better than that,” he added. Dr Kamunyu said his lawyers are studying the suspension letter to take the next course of action. “In the circumstances, my lawyers, friends and all concerned citizens are studying the suspension details with a view of giving appropriate advice. My next step will be made known to you soon,” he said. He added that he knew his suspension given the many issues he has been fighting at the university. “….I had known it was coming since April 2018. This is the time when I was first warned to cease and desist from talking, as a Chairman Makerere University Academic Staff Association (MUASA), about land problems, corruption and the undermining of our employment systems by the Chairman Appointments Board at Makerere University. This kick-started the fabrications against me as a person to this end,” he said.